Welcome to Central Reservations! 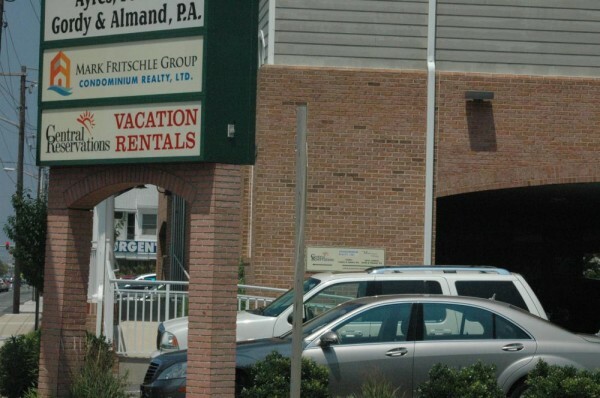 We offer the best vacation rental properties in our resort area and truly outstanding personal service.Select from an array of newly constructed properties in Ocean City, Maryland or one of your family favorites upgraded and ready to rent. Want to try something new? 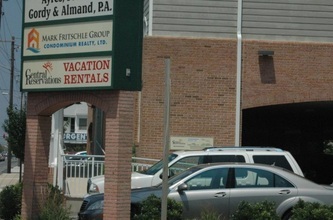 Explore our West Ocean City, Maryland vacation rental properties. 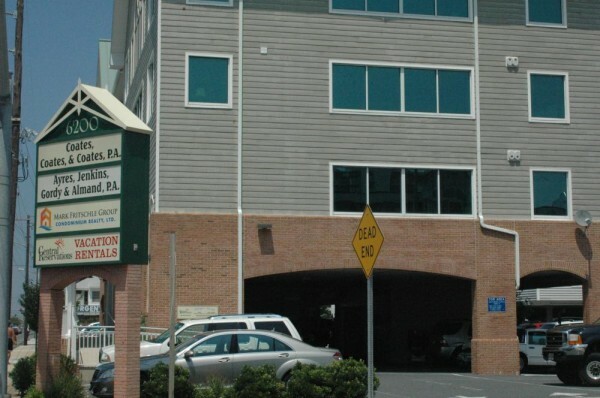 Just a short drive takes you to Ocean City, Maryland, Assateague Island, a theme park, golf course, outlet stores and much more!